Hello there! 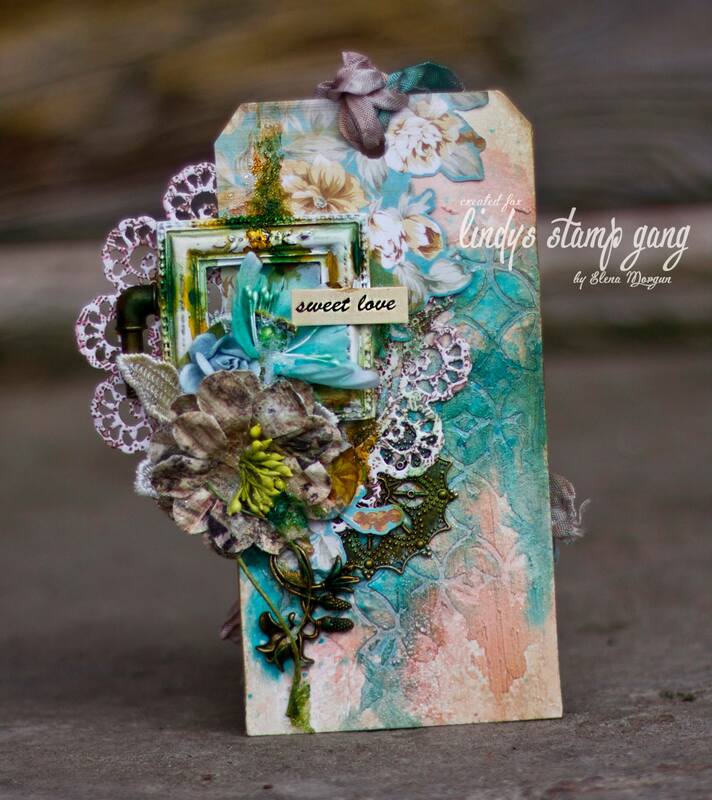 It’s Elena Morgun here with my very first post for Lindy’s Stamp Gang! Today I wanted to share with you a video tutorial on the project I created for the September 2014 Color Challenge reveal. It’s a start to finish video tutorial, where I hope you learn all the steps I took to create the following tag. I hope you enjoy watching below! Thanks for stopping by! Absolutely adorable! Thank you for the great video tutorial!